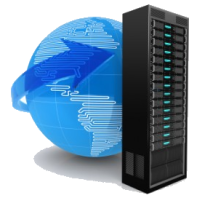 The websites we create will be hosted on our servers. 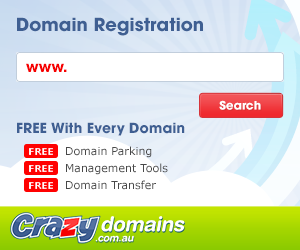 The hosting fees can vary according to the site but we are negotiable on our prices. If you want to host the site with a different company we will provide you with the complete code files in a winzip or winrar package (charges apply). Inquire with us click here. We can create your websites from Basic static site to complete CMS websites. We can create websites with user registrations that allow content to be added to certain parts of your site by your registered users. *Note we take no responsibility for any hacking, site breakdowns after the website has been upload and functional.